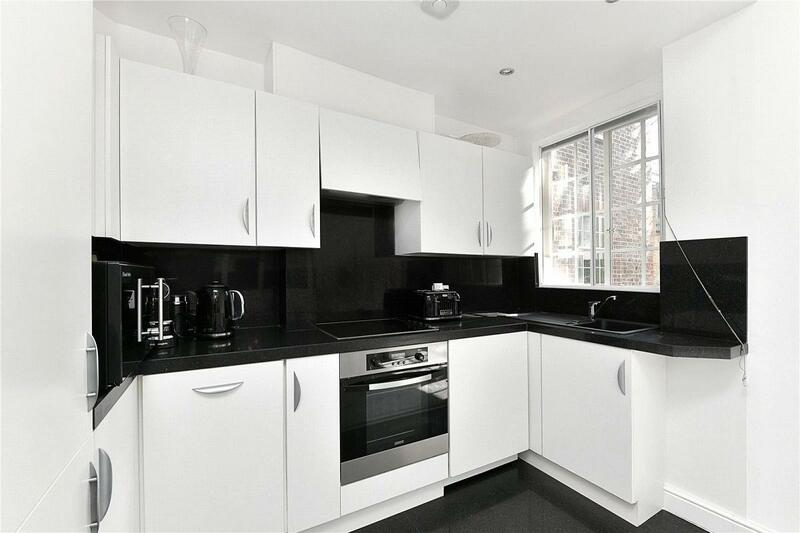 An excellent opportunity to live in this highly desirable location just off Kings Road in Chelsea. This newly refurbished apartment is comprised of an excellent reception space with dual aspect windows and a dining area and direct access to a private balcony. The fitted kitchen is open plan to the reception room and modern. 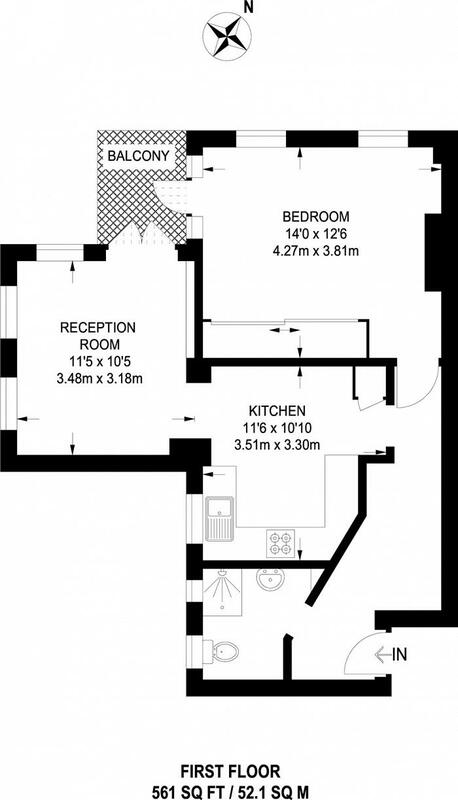 There is a large double bedroom with ample built in storage and a modern bathroom. The property is decorated in neutral tones throughout and in excellent order. Kings Court South is located just off Kings Road and very convenient to a host of local amenities including a Waitrose Supermarket. Sloane Square Underground Station is within walking distance and there are bus links along Kings Road. "Amazing apartment with natural light and private balcony"